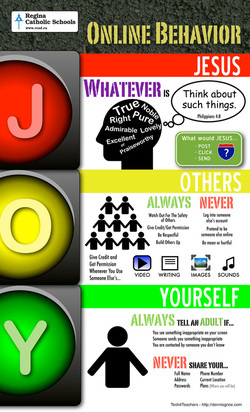 Regina Catholic School Division has Digital Citizenship Lessons that are organized according to grade level, using the JOY framework (as seen in this Infographic). 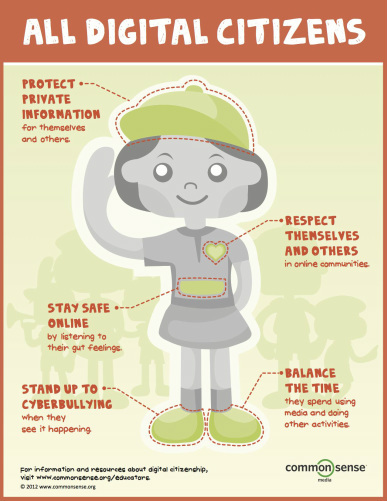 These lessons are from Common Sense Media (the resource that is listed on this page). 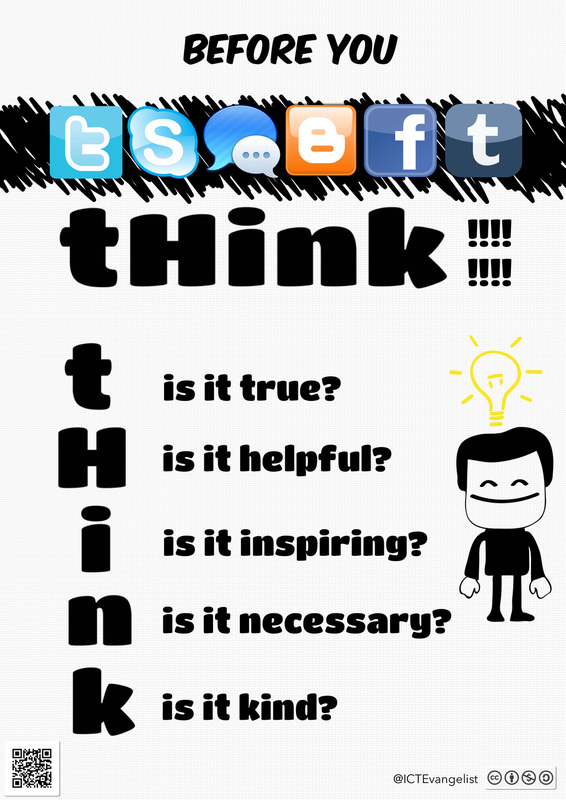 Remember there are many lessons that teachers can teach every year with Digital Citizenship. As we integrate technology into teaching more and more, these concepts need to be revisited every year. There are many different lessons that are curated in this site, therefore you are not teaching the same lesson every year.